"It's our passion to capture the unique moments of your special day and craft a beautiful everlasting film"
Hi, we are Sam & Megan Boxell. We are wedding videographers based in Taunton, Somerset, here to help tell your story in our own unique, cinematic style. All we hear when we speak to our couples is how fast their day just flew by. Because of this we truly believe wedding videography is vital and that there is no better way to relive your special day. 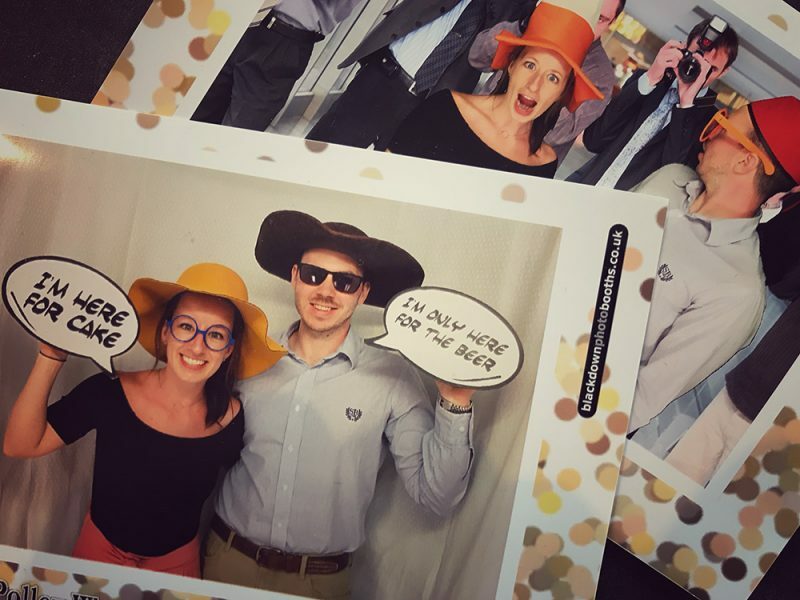 Our wedding films capture all of the details, smiles, laughs and tears giving you a beautiful memory to look back on forever. 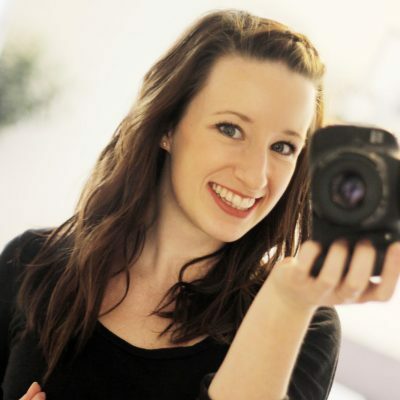 "Anyone who is debating whether to have a videographer at their wedding, definitely do it. 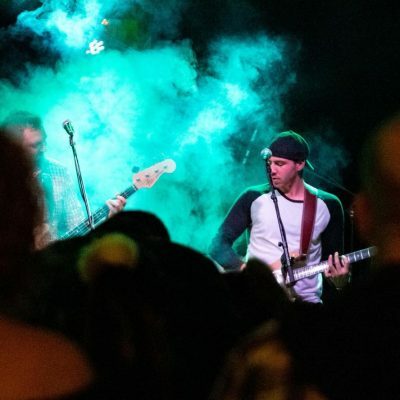 And get in touch with these guys - you wouldn't regret it. Thank you again Sam & Megan - we will be watching this incredibly special video for years and years to come." "There aren’t enough words to express how much I would recommend Sam and Megan. Every time we watch our film, we are reminded of our magical day. 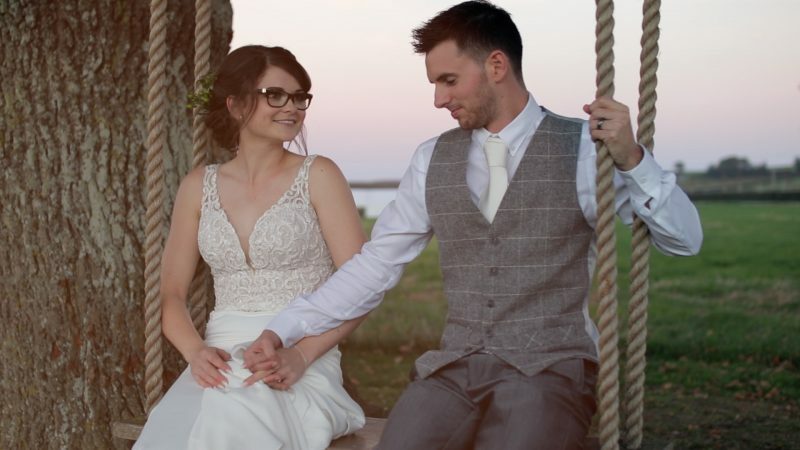 They captured everything so perfectly and were an amazing couple to have around on the day - so calm and caring." 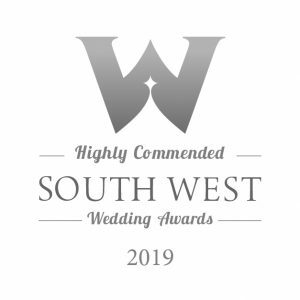 We couldn't be more excited to share with you what happened at the South West Wedding Awards! For the first time ever in our category the judges awarded a ‘highly commended’ trophy and we managed to bag it! 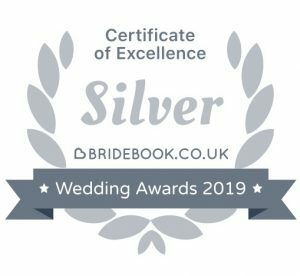 On top of this we also won the Bridebook certificate of excellence thanks to the amazing reviews our couples have left us. Thank you all so much.